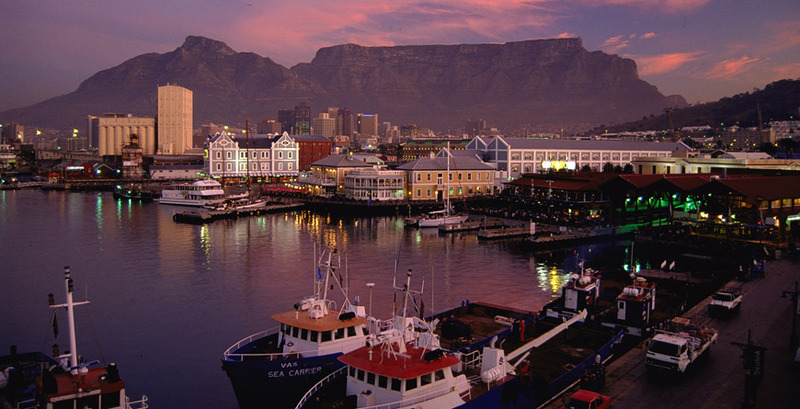 This vast continent of contrasts, rich in culture and wildlife, is a place that truly touches your soul. 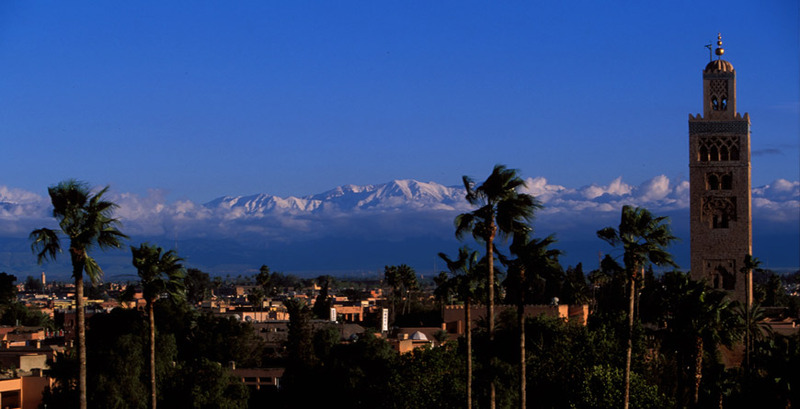 Moving from North to South, Morocco is host to tantalising souks, soaring snow-topped mountains, historic cities and windswept beaches, making it perfect for a short break or a longer stay. Try and time a visit to Tanzania to witness the amazing spectacle of thousands of wildebeest and zebra crossing the Serengeti in search of good pastures after the rains. Combine with fascinating Zanzibar, known as the Spice Island of the Indian Ocean, a melting pot of cultures and home to powder white beaches. 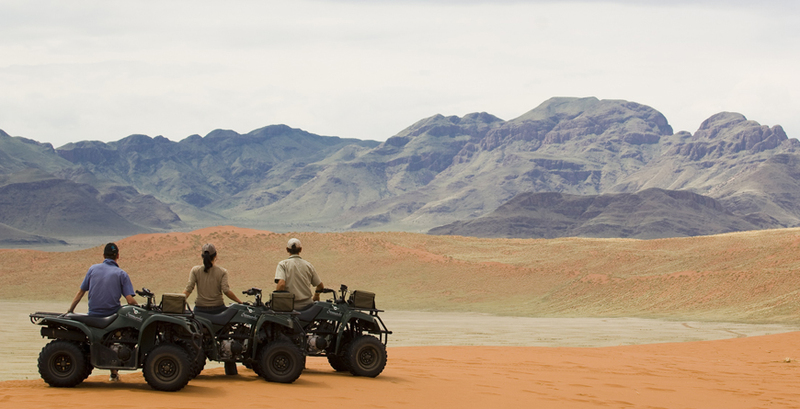 In Namibia, head to Sossusvlei to see the world's tallest sand dunes. Etosha National Park is famous for the vast salt pan fringed with woodland, home to a dense concentration of game- viewing is superb during the dry season with wildlife gathering around water holes. Botswana's main attraction is of course the Okavango Delta, which fills with water from the Angolan Highlands creating a lily-scattered oasis and resulting in one of the most rich and diverse wildlife viewing opportunities in the world. 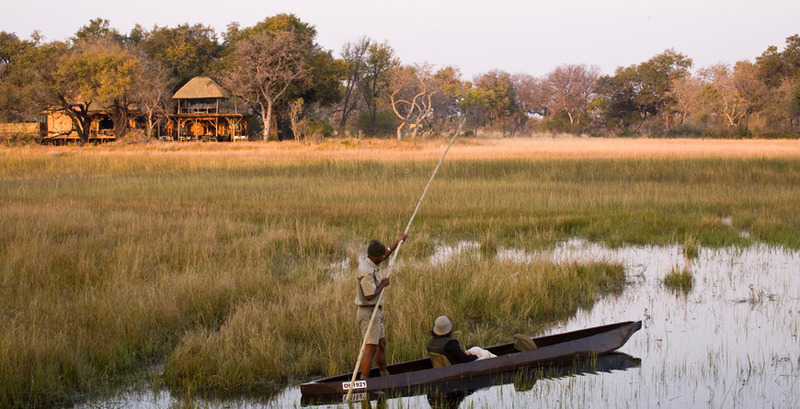 Opt for 4WD or traditional dugout canoes for your game viewing. In the South, the Kalahari is home to The San Bushmen whose traditional hunter-gatherer lifestyle has remained unchanged for a thousand years. Experience the thrill of one of the world's most famous waterfalls in Zambia, host to the mighty Victoria Falls where the Zambezi River reaches Livingstone and falls 100 metres into a narrow gorge. Finish your stay in the South and North Luangwa, one of the few remaining true wilderness and wildlife sanctuaries- perfect for a walking safari. Moving onwards, South Africa has it all- fantastic safaris, wonderful food and wine, beaches with forest backdrops and scenic drives. The malaria-free game reserves make it an ideal destination for families with younger children who want to experience a safari. 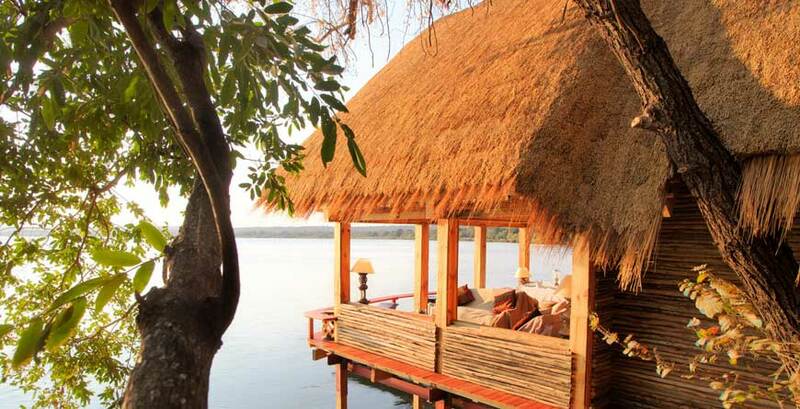 Last but not least, Mozambique offers pristine coastline untouched by tourism. For the ultimate 'away from it all' experience and exceptional marine life for snorkellers and scuba divers, head to the islands on the unique Bazaruto or Quirimbas archipelagos. With so much to see and do, like us, you will want to return again and again.